Hilton Tokyo Odaiba are introducing a summer dessert buffet to their menu to be eaten at the hotel’s Seascape Terrace Dining. Roll up there between June 1 and September 2 to pastel coloured desserts, shaved iced, and summer fruits like peaches, watermelons, grapes, lychees and more. 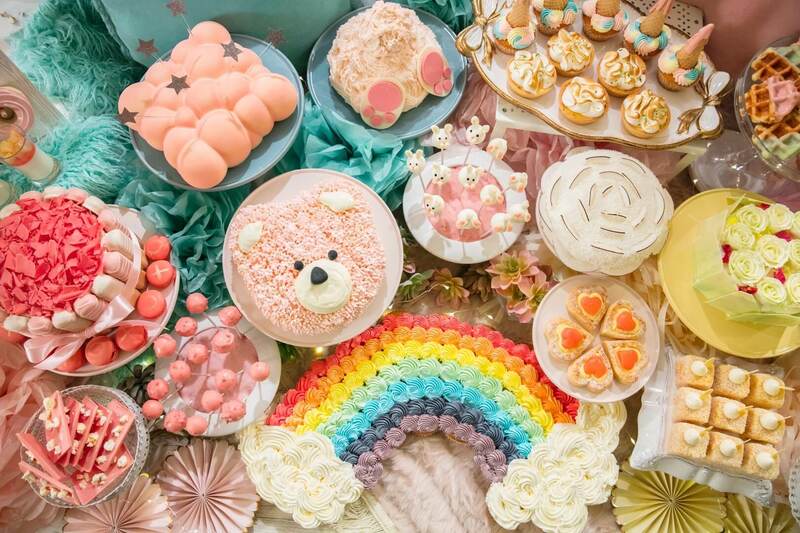 The theme of the buffet is ‘a dreamy-cute home party in the middle of summer.’ The term Yume Kawaii translates to ‘dream-cute’ and conjures up a dreamy, fairy-tale-like image of pastel colours like pink, and glitter. It’s a hugely popular term used by today’s millennial generation. There are almost 400,000* related social media posts with the hashtag #ゆめかわいい (#yumekawaii) mostly by younger Japanese girls. There are also over 6 million* related social media posts with the hashtag #ユニコーン (#unicorn) both in Japan and overseas, an immensely popular creature outside Japan and one that has come to be seen a lot in Japan too. 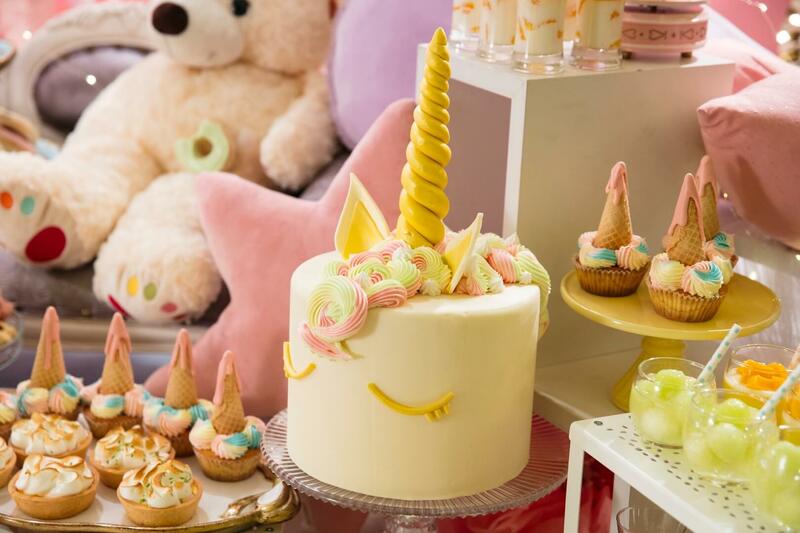 The dessert buffet skipping its way to Hotel Tokyo Odaiba includes pastel coloured bavarois in the image of unicorns, bunny inspired lollipops and much more, all of which bring out the world of yume-kawaii. 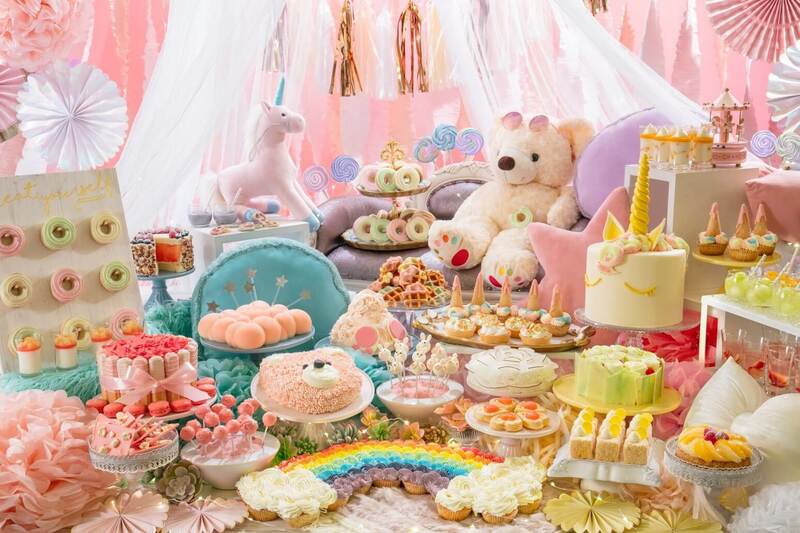 You can also feel like a princess in the special photo spot they will have set up, and enjoy the uniquely named desserts. This dessert buffet can only be experienced at Hotel Tokyo Odaiba. 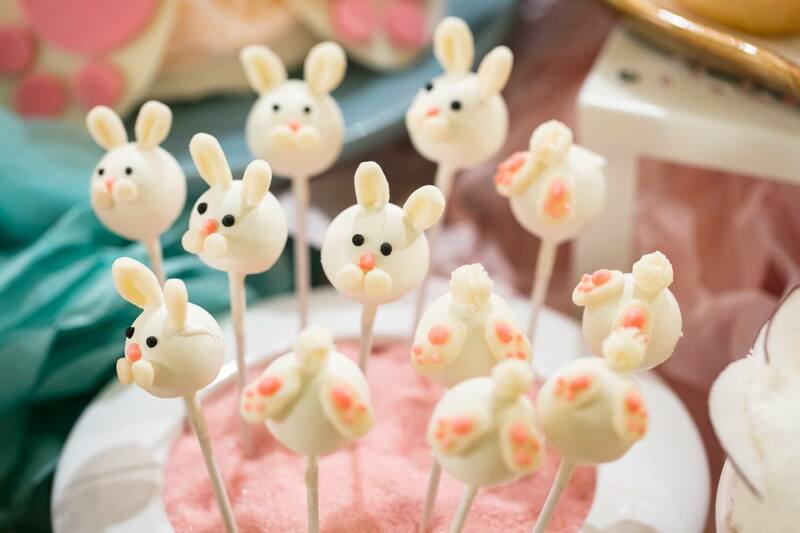 Enjoy the plentiful dessert buffet which has plenty of mouth-watering material for Instagram! *Child age constitutes as 6-11 years old.